In the automotive world, it’s all about who can reach what’s next first, followed by who can do it best. Everything from autonomous vehicles to fuel-efficient engines and infotainment systems is a race. 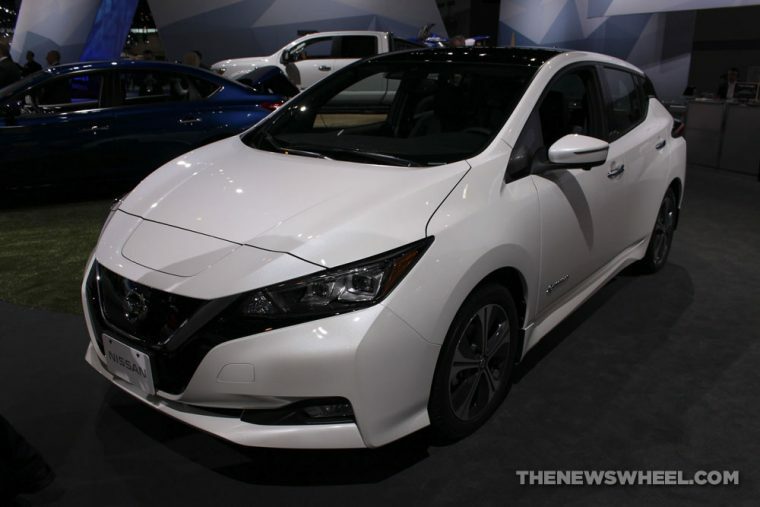 When it comes to electric vehicles, however, Nissan is stepping forward to ask for cooperation and make EVs accessible to all. At an electric vehicle summit in the Philippines, Nicholas Thomas, the head of Nissan’s electric vehicle business unit, asked participants to consider collaboration to advance electrification, especially in the Asia and Oceania region. While the technology exists for EVs to be more popular, with long-range batteries common in many models, there is a lack of chargers in many places that makes some drivers hesitant to make the move from a combustion engine to electric motor. Beyond businesses working together, Thomas also stressed the need for government support. In the Phillipines, for example, 46 percent of people asked said they would consider buying an EV next. However, when asked if they would buy it if it came with government incentives like lower taxes, that number bounced up to 75 percent. We hope that other automakers join Nissan’s call for cooperation. If we’re all about driving greener and improving our world, there needs to be an easier option for drivers besides combustion engines.